While many law firms specialize in commercial real estate, Debi primarily focuses in residential real estate, primarily working with everyday people: homeowners, tenants, and potential new home owners. As a result, Debi’s goal and focus is to provide her clients with efficient representation – which results in more affordable representation to her clients. Debi’s Mission is to provide client oriented, fair valuable, trustworthy and reasonably affordable service to those who recognize the inherent value in effective and reliable legal representation. By doing so, Debi hopes to make access to excellent legal service readily accessible to the public. Debi’s mission is to assist homeowners, buyers, sellers, real estate agents, mortgage brokers and other real estate professionals to bring parties of a real estate transaction to a concrete resolution. In doing so, Debi’s hope is to provide neutral, affordable and fair escrow services to the parties of real estate transactions. 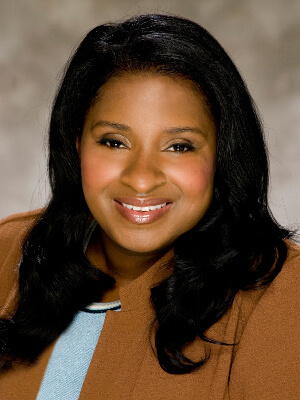 Attorney Debi V. Rumph is an Orlando native of 45 years, with strong ties to the community where she lives and serves. 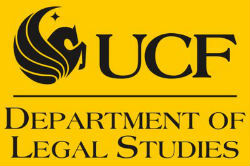 Debi graduated from UCF in the Legal Studies program in 1995. After graduating from the University of Florida, College of Law, Debi focused in construction law, commercial landlord tenant law, and general commercial litigation at a major and national law firm. Following that experience, Debi taught at the FAMU College of Law as a professor of law for 3 years. While a law professor, she became a published scholar. After becoming a published scholar, Debi established the Residential Real Estate Law Firm, which provided services in the areas of: landlord and tenant, real estate closings, homeowner disputes with homeowner associations and insurance companies, and construction law. The Residential Real Estate Law Firm also provided services in the areas of wills, probate, living wills, and guardianships. In an attempt to further develop her practice in residential real estate, Debi obtained her real estate license in 2007, and she also received extensive title insurance training. Therefore, Debi has received extensive training in her practice area. In early 2012, the Residential Real Estate Law Firm’s name was changed to The Law Offices of Debi Rumph, with some changes in focused areas but a renewed commitment to the core values, mission and vision of Debi V. Rumph, Attorney at Law. Seeking Justice, regardless of socio-economic status. We are a team of legal professionals who are committed to justice for all involved in a residential rental transactions–especially of those persons who tend to be underrepresented in the legal system–namely tenants. We level the playing field in Residential Landlord and Tenant Law. Indeed, Tenant’s Clinic “nurses” Tenants who have been beaten up by abusive or ignorant landlords or by slumlords. We seek and demand justice for tenants. We achieve this by being strategic; we strategically seek to provide affordable, customized, and effective solutions for our clients. We help and empower Tenants by helping them to understand–and by assisting them in taking appropriate action upon–rental agreements, eviction notices, Florida landlord tenant law, 3 day notices, 7 day notices, renters rights, notices to vacate, eviction letters, eviction laws, 30 day notices, and the eviction process. Responsible Tenants who seek to be treated fairly in a residential landlord and tenant transaction. 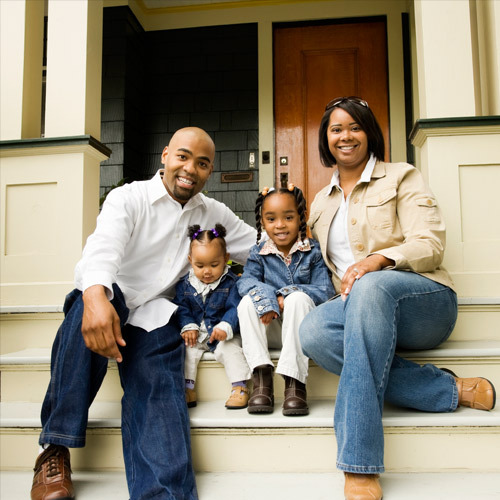 If not treated fairly, these tenants seek a timely, strategic, customized, and fair solution. Tenants who are willing to pay a little–but get a big result. We stand behind our products and services. First, we customize our products to fit the Tenant. Thus, we do not provide Tenants with cookie cutter forms or one size fits all approaches. Second, we have attorney’s send out our products–making landlords think twice about ignoring our clients’ demands and concerns. Third, if the matter is not resolved, and ends up in Court, and the Tenant acts responsibly in the process, we provide an attorney to represent the Tenant in the resulting court case with no additional out of pocket money. Thus, our products “insure” Tenants against landlords who would retaliate against the Tenant by betting on the fact that the Tenant will not be able to afford an attorney to represent them.